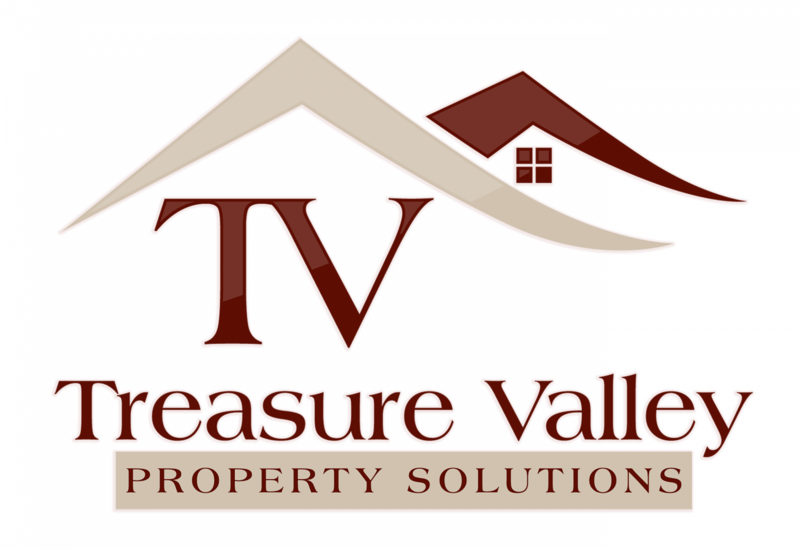 How To Take Advantage Of A Seller's Market In Boise For Home Selling - Treasure Valley Property Solutions, LLC. And that’s how to take advantage of a seller’s market in Boise for home selling! If you’re selling your house in Boise during a seller’s market, use these tips to take advantage of the situation and enjoy a higher return, the addition or removal of conditions, and multiple offers to choose from. There’s no obligation so doesn’t it make sense to at least see how much we’d pay? Get in touch with us by phone at 208.287.5450 or by clicking here and filling out the form.